With the events of the past few days and all the rain, many roads in the area are unpassable. 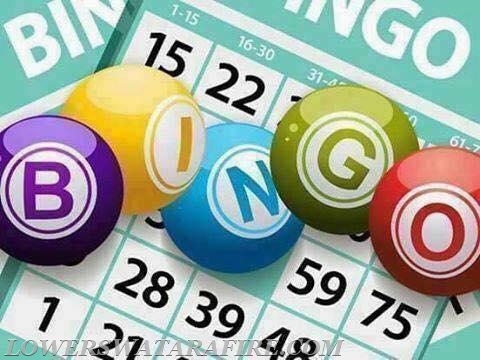 Bingo at the Lower Swatara Fire Department will be cancelled this evening, 7/25/18. We are sorry for the inconvenience, but for the safety of all the players that would be traveling, we feel this is best. Everyone stay safe and dry and we'll see you next week!